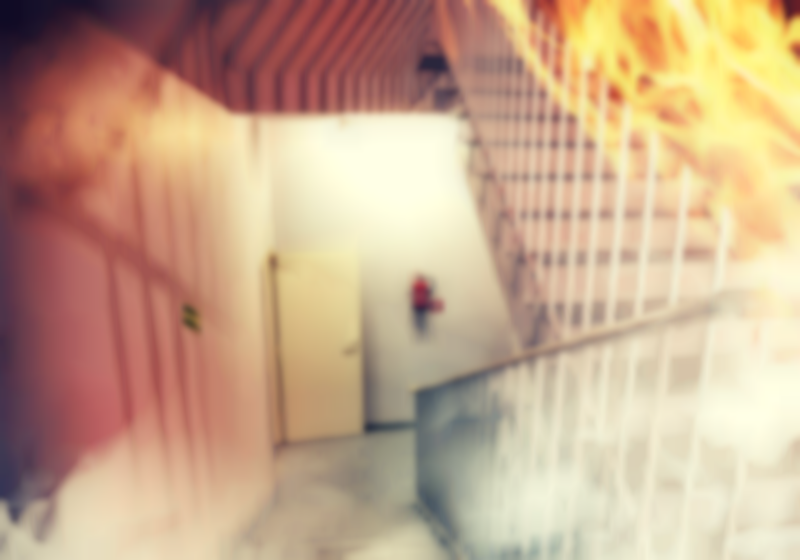 Most fire related deaths are not caused by burns, but by smoke inhalation (NFPA). Therefore, protection from inhaling toxins and the availability of oxygenated air can be the difference between life and death. 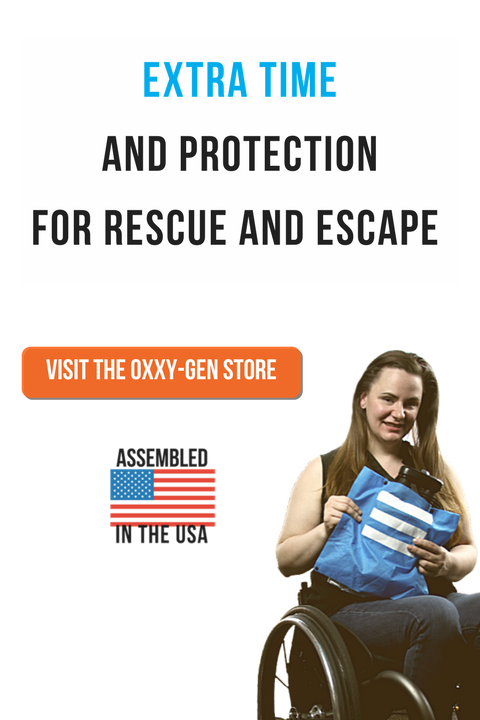 Oxxy-Gen is the world’s first affordable, compact emergency escape kit that isolates the user from the environment while producing breathable oxygenated air. 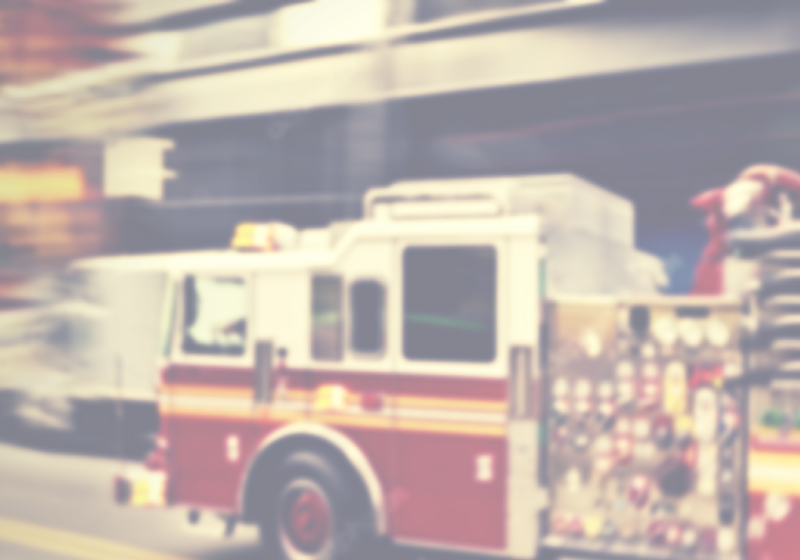 Providing up to 30 minutes / up to 50 stories of stairs* of protection, Oxxy-Gen significantly increasing the chance for escape or rescue from emergency situations. 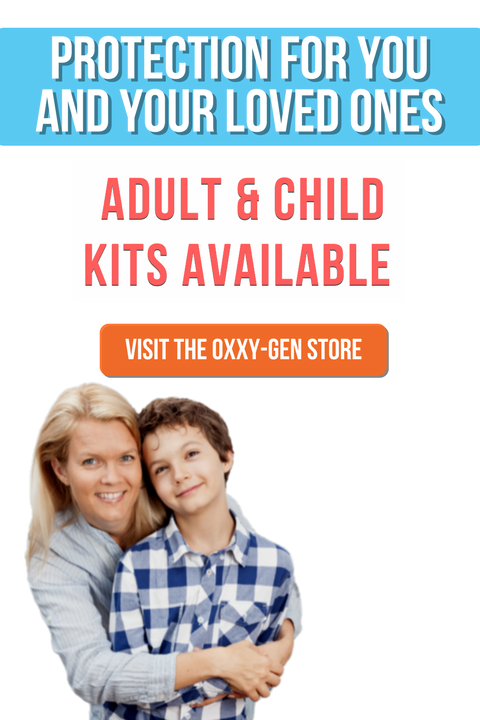 Weighing less than 2 pounds, Oxxy-Gen is portable and easy to store. The Oxxy-Gen Emergency Escape Kit is designed to fit in most desk and night stand drawers. Fits most night stand /desk drawers. Box Size: 11-1/2” x 6-3/4” x 3-3/8”. 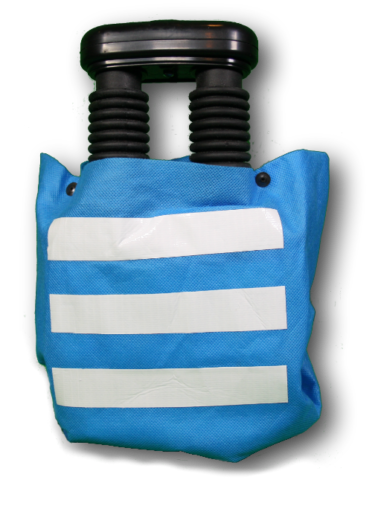 Protective covering made from fire retardant material. 5 year shelf life of respirator. 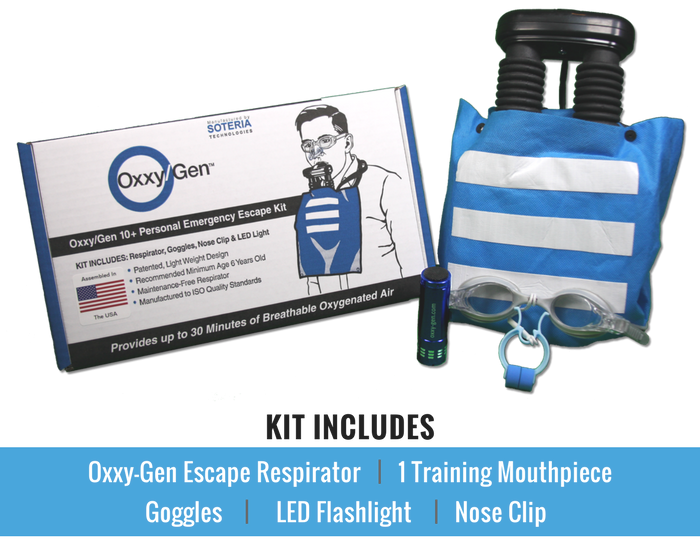 At the heart of the kit is the Oxxy-Gen Escape Respirator. 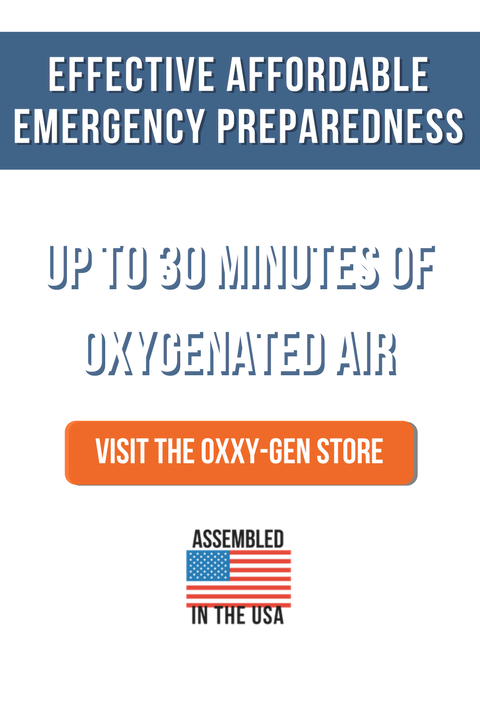 Based upon proven technology used in industry and by the military, Oxxy-Gen is the first compact, affordable emergency escape respirator that generates breathable oxygenated air and isolates the user from a hazardous environment providing complete protection from smoke and chemical inhalation. 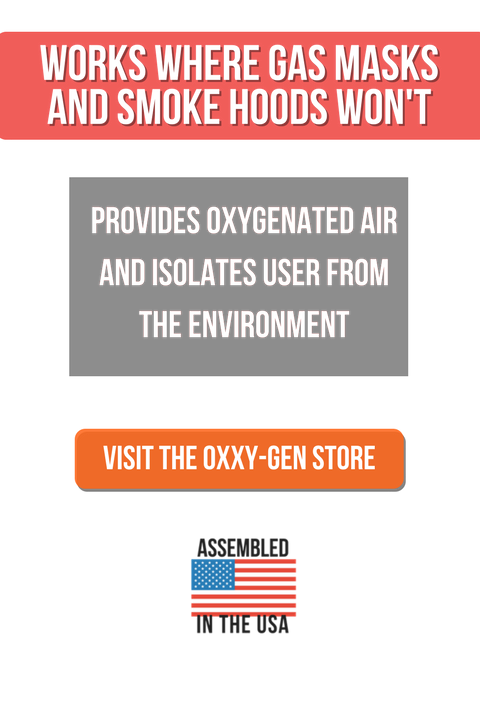 The Oxxy-Gen Escape Respirator works when moisture and CO2 in the users exhaled breath reacts with potassium superoxide, scrubbing the CO2 (carbon dioxide) and releasing O2 (oxygen), allowing the user to safely re-breathe the oxygenated air. Products such as gas masks and fire hoods only filter specific toxins, and only up to certain levels. What does not get filtered gets in, and what does get filtered can cause clogging, making it difficult to breath. Gas masks and fire hoods do not work in oxygen deprived environments. Oxxy-Gen is different. 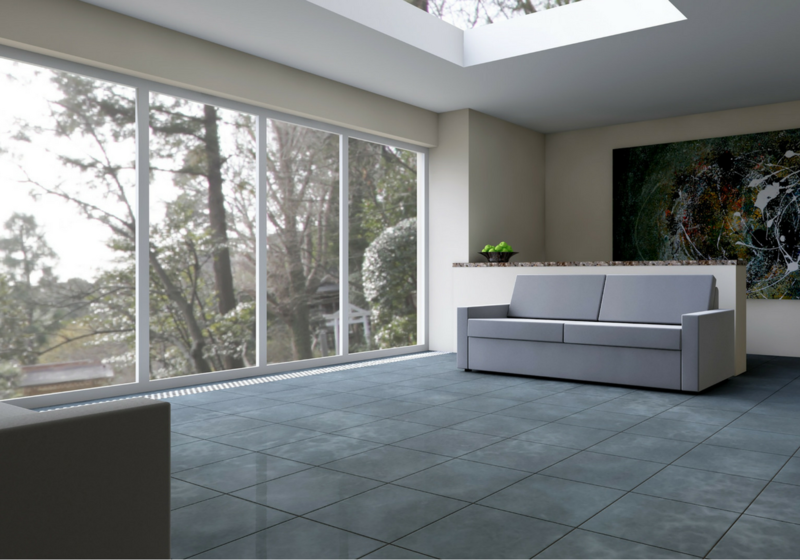 It isolates the user from the environment and provides oxygenated air. “Q: Will a gas mask protect me if there is not enough oxygen in the air? Testing was conducted by Govmark Fire Testing Services to demonstrate the effectiveness of the Oxxy-Gen respirator in an oxygen deprived, smoke filled environment. Smoke was introduced and oxygen levels were decreased in a test chamber, creating an environment that would have been fatal within 8 minutes. A test subject donned the Oxxy-Gen respirator, entered the chamber and remained for 16 minutes. 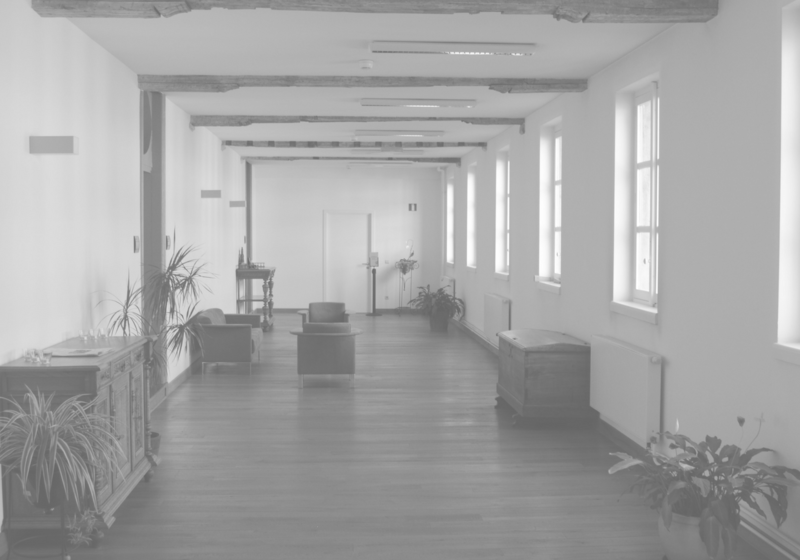 Upon exit, the test subject exhibited no signs of smoke inhalation or oxygen deprivation. Treadmill testing was conducted on a test subject wearing the Oxxy-Gen respirator to determine safe operational durations at different activity levels. Limits for safe operation were based upon the oxygen and carbon dioxide percentage limits used by NIOSH for testing emergency escape respirators (per CFR Title 42, Part 8, Subset O, Table 1). The results of the operational duration tests are the basis for the “up to 30 minutes, up to 50 stories” claims. 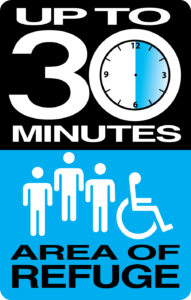 30 minutes is based upon duration testing result of stationary test subject to simulate an area of refuge situation. 50 stories is a calculated value based upon distance traveled of 1,382 ft (based upon duration testing time of 15.7 minutes at 1mph**) and a travel distance of 27 feet between each story. 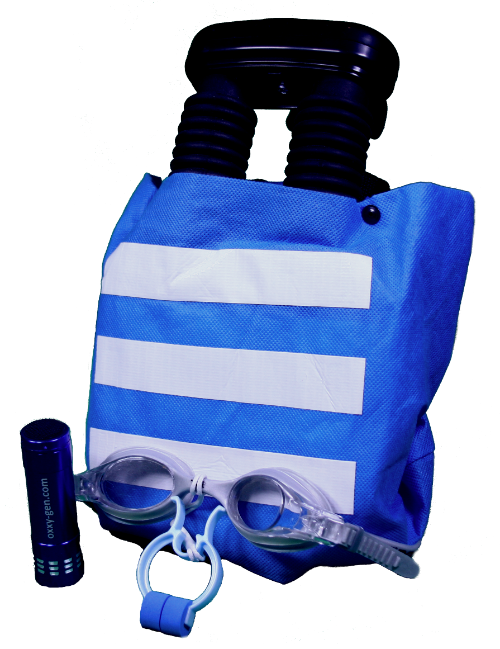 Soteria Technologies is a US owned and operated company, formed to protect health and save lives through the design, development, manufacturing, and marketing of innovative safety products. 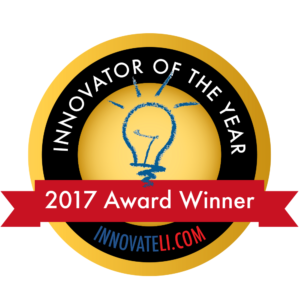 Oxxy-Gen is proud be a winner of the 2017 Innovator of the Year Awards. Soteria is the goddess of safety and preservation from harm in Greek mythology. Refund Policy: Due to the nature of our product, we cannot accept returns. All sales are final.